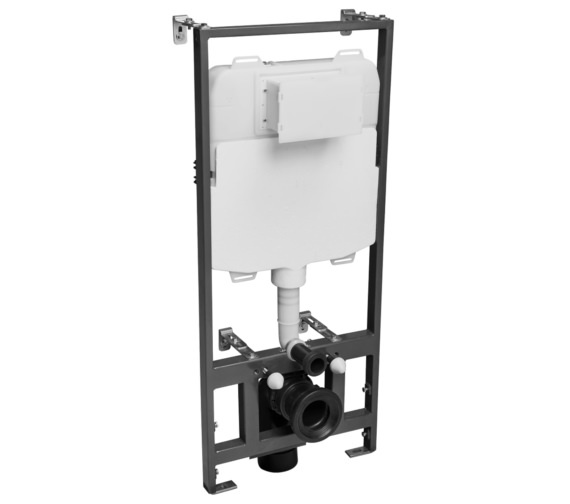 Roper Rhodes Wall Hung Dual Flush WC Frame comes with a polystyrene anti-condensation jacket and can be used with all wall applications. 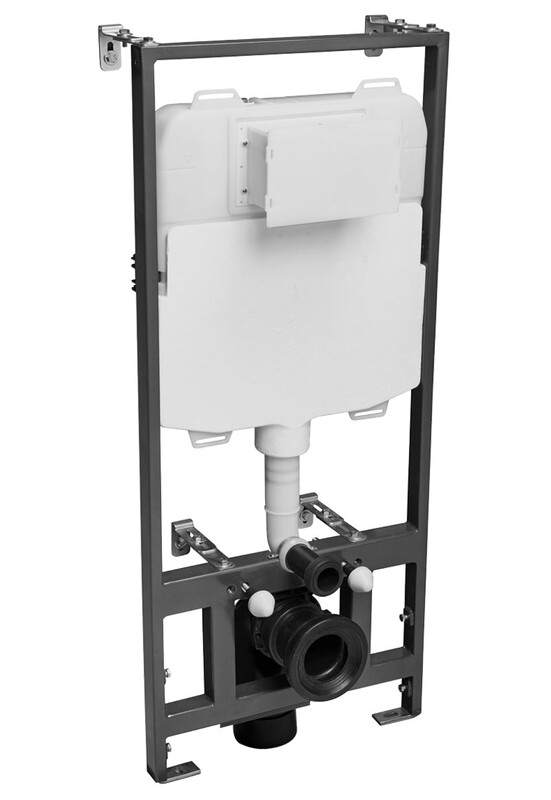 This WRAS approved WC frame features a top entry 1/2 inch (male) inlet valve with front access. 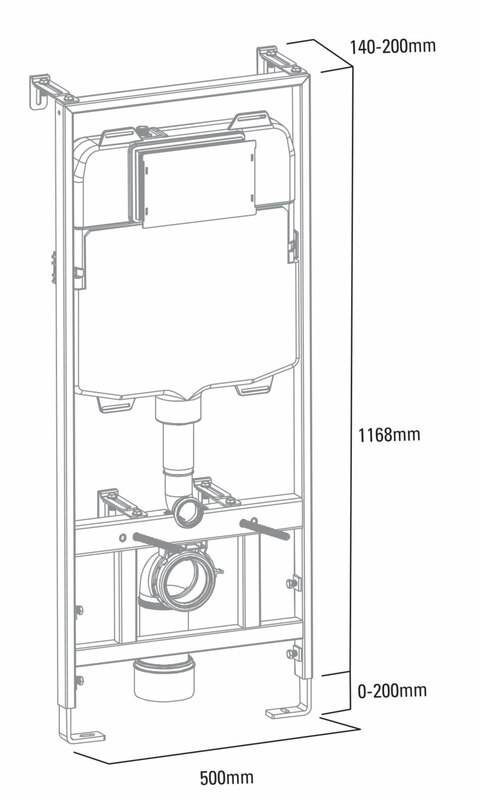 This frame comes replete with user-friendly features such as brackets, fixings and 1st fix protective covers. It requires minimum 0.2 to 10.0 bar water pressure and is designed to match the needs of modern life-styles. Download installation instruction PDF from technical tab.